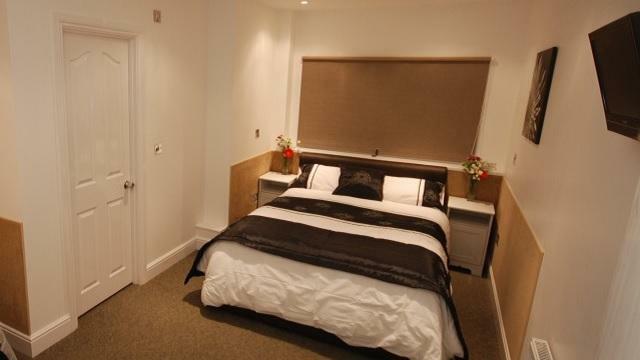 Accommodation London Bridge offers en-suite rooms and a choice of showers or baths for guests. Just 20 minutes by public transport from the centre of London, Accommodation London Bridge offers 24-hour front desk, express check-in/check-out, and free Wi-Fi. All rooms have a flat-screen TV with up to 50 channels, and tea/coffee making facilities. A morning newspaper is available for free every day, and ironing facilities and hairdryer are available on request. Tate Modern, Southbank, Borough Market and Shakespeare’s Globe are all a 15-minute walk from Accommodation London Bridge. City maps and tourist information are available on request. Is Accommodation London Bridge your business?